Asking yourself, how to make my lawn greener? Don’t follow unhealthy past trends like literally painting your lawn green (yes, this really happens. Click here). Get started on your green lawn with these tips and steps to keeping your lawn healthy and looking green! Instead of just watering your lawn frequently, try watering your lawn deeply though less frequently. A deeper watering of your lawn will help natural minerals or fertilizer nutrients seep into the soil and be absorbed by the grass and roots for a healthier, greener look. Make sure your water your lawn at the proper times of day and in consideration of the local climate and time of the year. Read more tips on how to water your lawn well. At Hambleton Lawn & Lawn care, we use Holganix, which is a natural plant probiotic that utilizes the power of soil microorganisms. Using natural fertilizers vs synthetic fertilizers is not only better for the environment but better for your lawn’s health. There is evidence to suggest that by using natural fertilizers, your lawn will become greener as a result! A greener lawn is a healthier lawn. 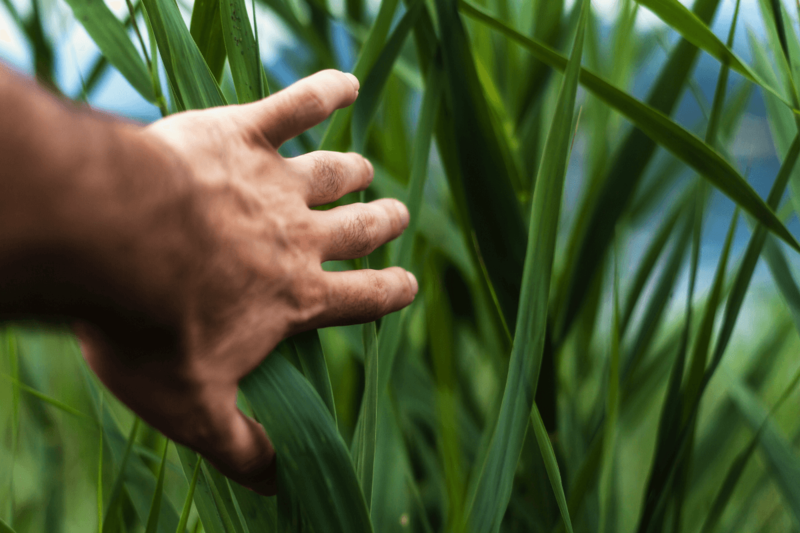 Making sure your clippers are sharpened and cutting your grass at the right height can help regulate your lawn’s health to improve the green appearance of your grass. Different types of grass need to be cut at different heights for proper maintenance and optimum health. 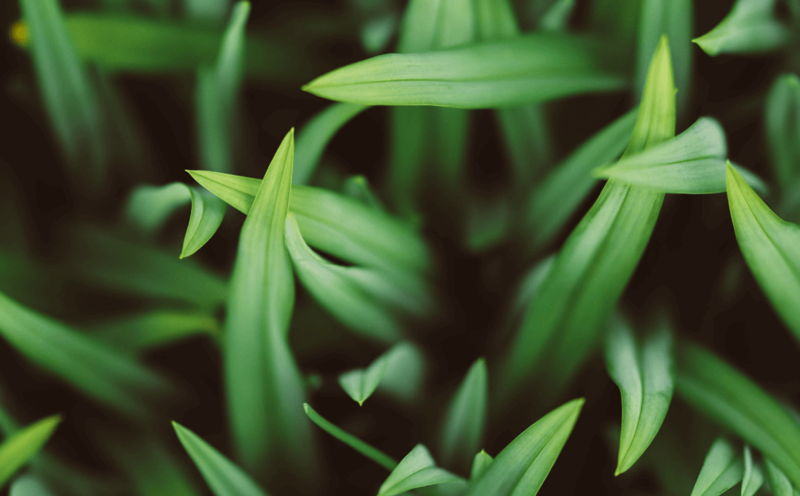 Aerating your lawn, especially one used often by children and pets, is important for your soil health, which is then important for your grasses health. Soil that is too compact won’t allow for the proper absorption of moisture, other nutrients, and doesn’t allow for worms and other organisms needed in healthy soil. There are several ways to aerate your lawn. First try this tips either yourself of with professional assistance to maintain your lawn well. 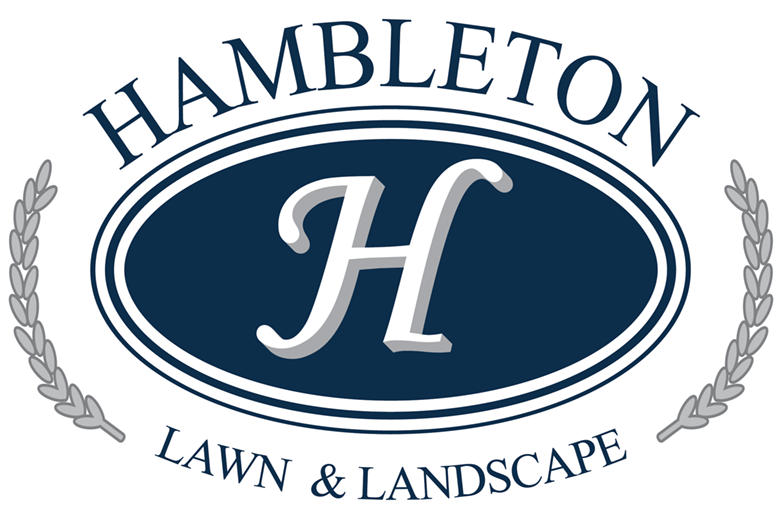 Contact Hambleton Lawn & Landscape to get started improving your lawns health and giving it that greener look. Our mowing, lawn care, aeration, and over-seeding lawn services are available to help with all of your lawn care needs.